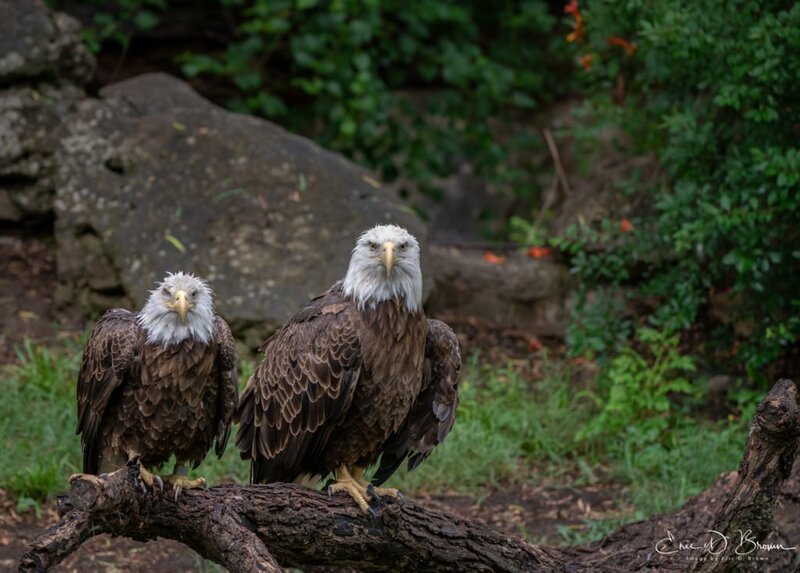 Foto Friday - Eagles at Rest - Eric D. Brown, D.Sc. A capture from the Tulsa Zoo’s Eagle exhibit. The eagle’s in this exhibit are all injured and unable to care for themselves. Made with Sony A7rIII and Sony 100-400 FE G Master lens. Click the photo to be taken to a larger version on 500px. Next Post Digital Maturity or Digital Transformation?